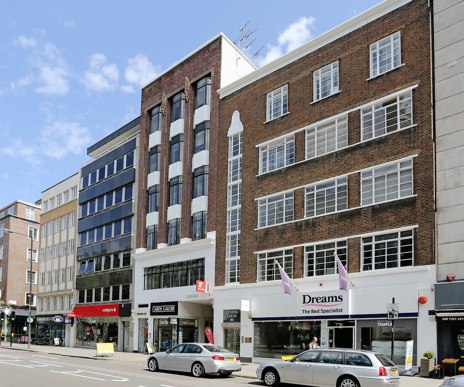 The Lorenz Consultancy have managed the parade of offices on Tottenham Court Road on behalf of Lazari Investments Ltd for many years. We were instructed to market the comprehensively refurbished 1st floor office, comprising some 1,076 sq ft. The space quickly attracted interest from a range of occupiers, prominently due to the media style finish of the refurbishment, and high ceilings. After a short marketing campaign, the space was let to Couch Bright King & Co at a rent of £65.00 per sq ft.